Are you on Instagram? We recently added an Instagram feed thanks to a great tutorial by Erin @ Taking Time To Create. Since then, I've been adding pictures on an almost daily basis. I love how you can instantly make your photos look all artsy and cool with all the filters they have. It's a great way to chronicle your everyday life in pictures. You can also share your Instagram pictures on Facebook. I usually take pictures with my Iphone camera app and then open them up in Instagram and add filters to them. That seems to work for me, but I'm not an expert by any means. 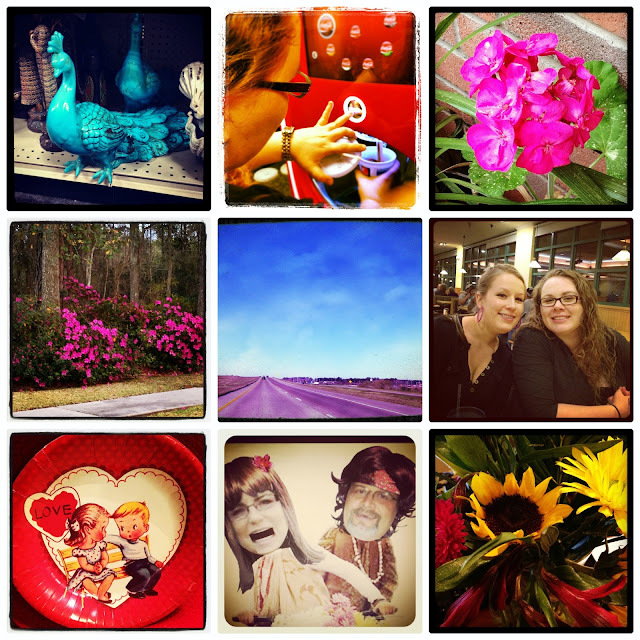 Are you in Instagram? We would love to follow you! Leave your user name in the comments and we will be sure to follow you. You can find us at jlstyle! Hope you are having a great Friday Evening! 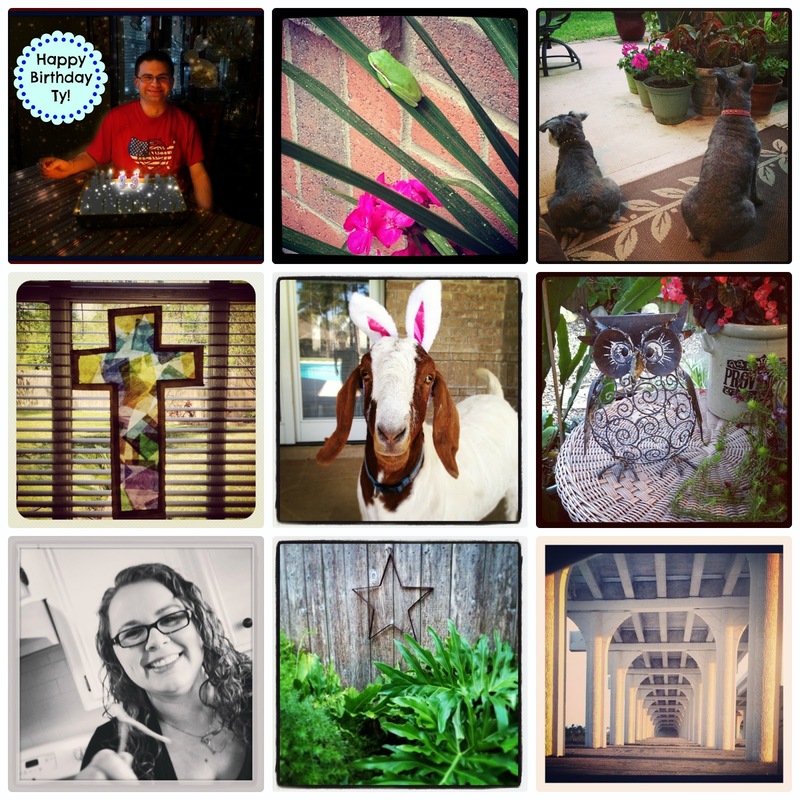 Thanks for dropping by Jeannie - I'm following you now on Instagram!